I knew I shouldn't have seen this. It didn't appeal to me, but I knew an actor I like was in it, and the timing and location of the screening worked perfectly, so I saw Brooklyn. I should have trusted my instincts. 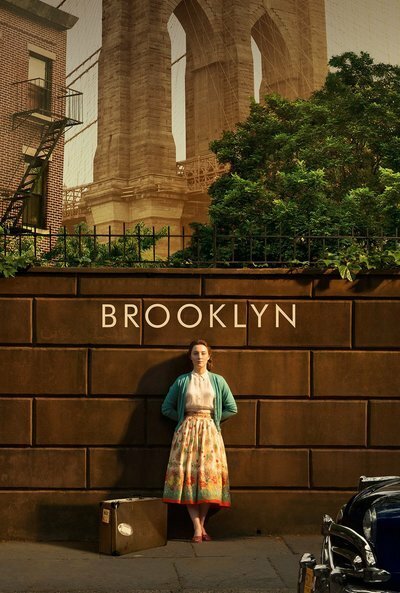 Brooklyn follows Eilis (Saoirse Ronan), a young Irish woman who feels there's nothing for her (no career, no man) in the Emerald Isle and sets out to make a new life in the titular New York City borough, circa the early 1950s. A New York-based Irish priest has helped book her passage, and sets Eilis up at a boarding house that's run by Mrs. Kehoe, who, as played by Julie Walters, provides much needed comic relief. 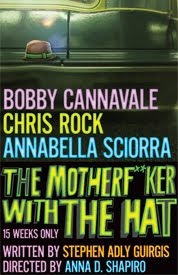 Eilis is feeling homesick and having trouble coming out of her shell but begins to blossom and cotton to Brooklyn when a local Italian guy, Tony (the dull Emory Cohen), woos her. And this is where you start to lose me. Tony doesn't seem to be anything other than a male who is paying Eilis some attention. Sure, he seems to have a colorful family; there's a funny dinner scene involving his parents and brothers (one of whom is played by Michael Zegen (A View from the Bridge), the actor I wanted to see), but other than his family, I couldn't see Tony's appeal. I did see a young woman feeling insecure about her place in the world, someone who doesn't have much experience—esepcially relationship experience—under her belt, being flattered by the first guy to flatter her. The young loners take things (too) quickly, and you can see the fickleness of their relationship when Eilis is called back to Ireland to care for her mother. But, in truth, I didn't care about her choice. I tend not to like coming of age stories, and I can barely stomach another young person's first love tale. They all seem a bit too fantastical for me to connect with the youngster for whom I'm supposed to root. Such was the case here. 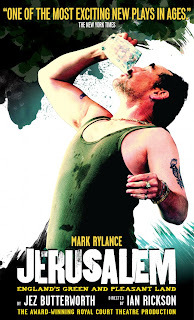 I didn't find Eilis compelling, though Ronan did a fine job with the role. Eilis is just another doe-eyed pretty young woman, no one special, no reason we should be taking an interest in her life. In fact, it seemed to me that Eilis was behaving how a man or someone for whom things have always been easy might expect a young woman to act, trying to make her seem strong (rather than her actually being strong) and show some maturation even though her actions are anything but. 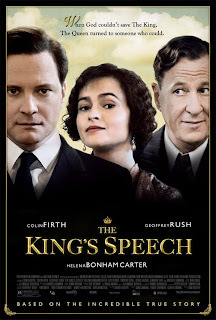 (No surprise, then, that the film was directed by a man, John Crowley, and adapted for the screen, from Mr. Colm Toibin's novel, by a man, Nick Hornby (Wild).) Eilis doesn't do anything particularly bold or valiant or laudatory. I'll give Eilis credit for having the resolve to leave home and venture to America, but what makes her like Brooklyn—falling for the dopey Tony—is not exactly praise-worthy. 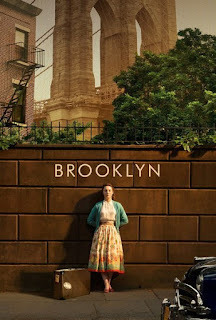 Brooklyn is an unremarkable film. If you want a coming of age story about a young person finding his/her own strength, go with The Curious Incident of the Dog in the Night-Time.